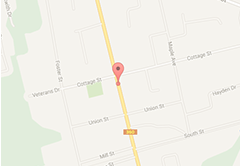 Berwick Used Car Centre offers you this 2015 Ford Edge SEL. Drop by our store or ask online for more information about this vehicle. 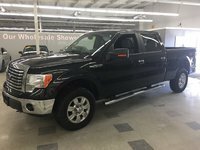 Berwick Used Car Centre offers you this 2012 Ford F-150 XLT. Drop by our store or ask online for more information about this vehicle. 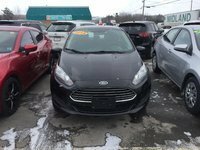 Berwick Used Car Centre offers you this 2015 Ford Fiesta SE. Drop by our store or ask online for more information about this vehicle. 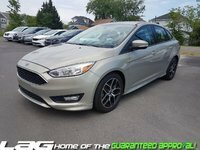 Berwick Used Car Centre offers you this 2015 Ford Focus SE. Drop by our store or ask online for more information about this vehicle. 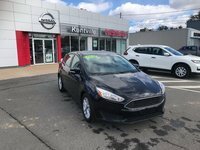 Berwick Used Car Centre offers you this 2014 Ford Fiesta SE. Drop by our store or ask online for more information about this vehicle. 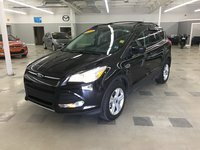 Berwick Used Car Centre offers you this 2015 Ford Escape SE. Drop by our store or ask online for more information about this vehicle.